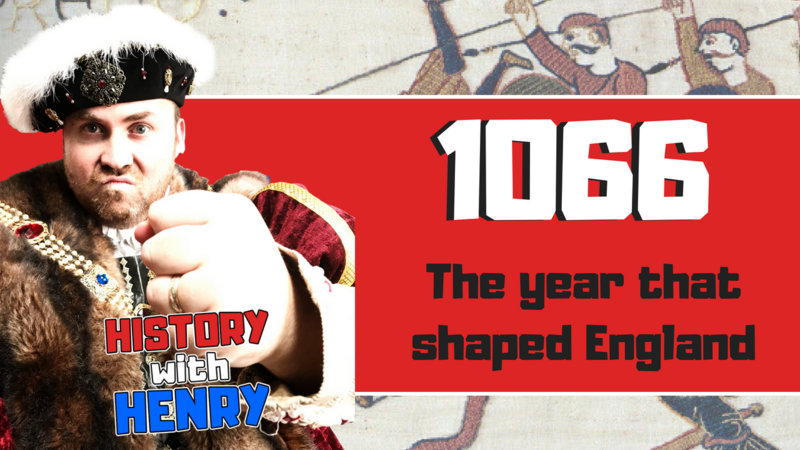 1066 - The Year That Shaped England. On the 5th January 1066, Edward the Confessor died, leaving England in chaos. Three contenders emerge to compete for the throne, Harold Godwinson, Harald Hardrada and William Duke of Normandy. It was a three-way battle royal for the crown of England: Anglo-Saxon vs Viking vs Norman. Who would emerge victorious? Henry talks you through the key events including The Battle of Stamford Bridge and The Battle of Hastings. Disclaimer: The video and description contains affiliate links, which means that if you click on one of the product links I'll receive a small commission. This helps support the channel and allows us to continue to make videos like this. Thank you for the support!